The Swix 10mm Basket is a relatively small, asymmetrical basket which offers excellent balance properties, while at the same time providing solid grip in the snow. Recommended for skiing on groomed trails. Available with both standard and hard metal tips. Will this fit any Swix Nordic pole? Thank you for your inquiry. 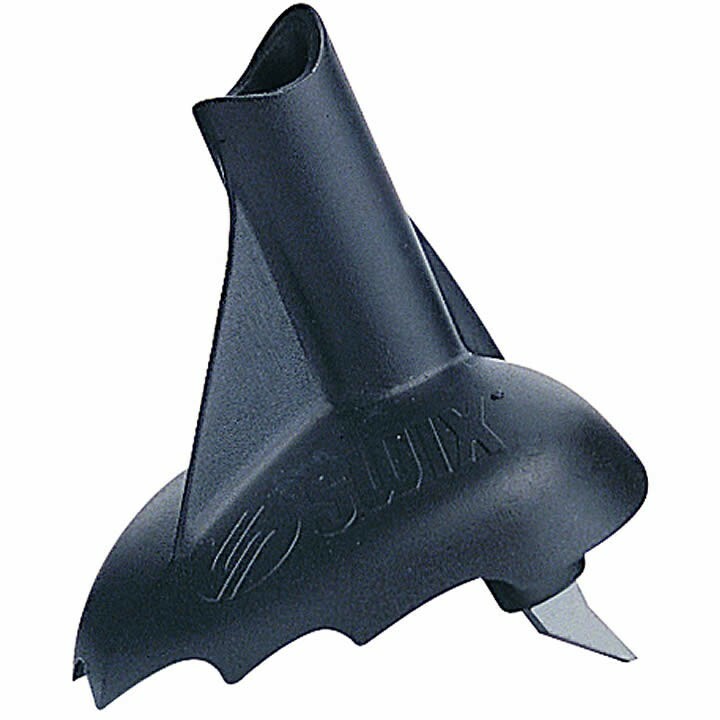 The Swix 10mm basket will fit Swix racing poles but not Swix touring poles. These baskets will also not work on the Swix Triac TBS system. If you would like more information on the compatibility of the Swix baskets please feel free to call the store and ask for our Nordic experts. They will be able to answer any questions you may have. The number here is (802)-658-3313. Happy New Year!